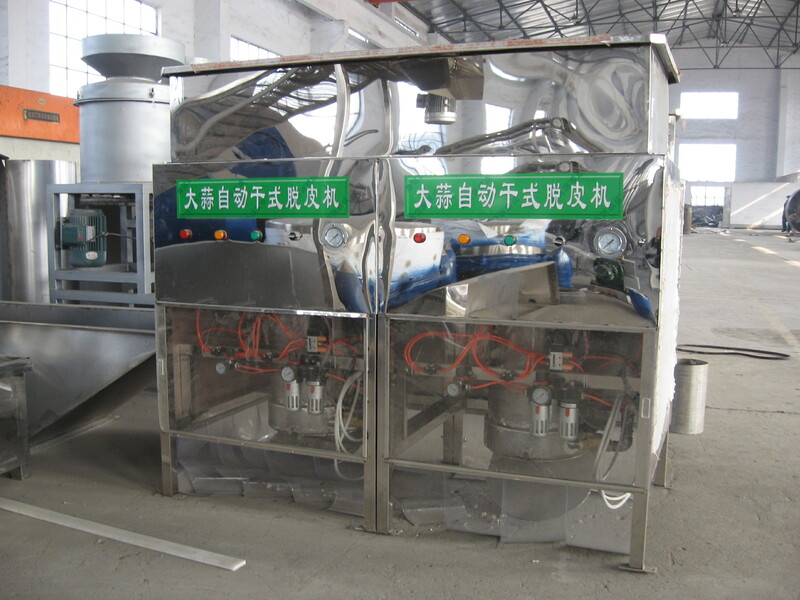 Product categories of Dehydration Equipment, we are specialized manufacturers from China, Fruit Dehydration Equipment, Dry Peeling Machine suppliers/factory, wholesale high-quality products of Drying Machine R & D and manufacturing, we have the perfect after-sales service and technical support. Look forward to your cooperation! We are professional engaged in food machinery research, development, production, industry and trade as one of the outstanding enterprises. After years of research and practice, we have developed pepper deep processing lines, pickled cabbage production lines, Soybean production line,mixer,grinder,dehydrated vegetables drying equipment,six series of 100 kinds of food special machinery. Our products has been sold throughout the country and south korea, japan,spain and other countries and the middle east and Africa. 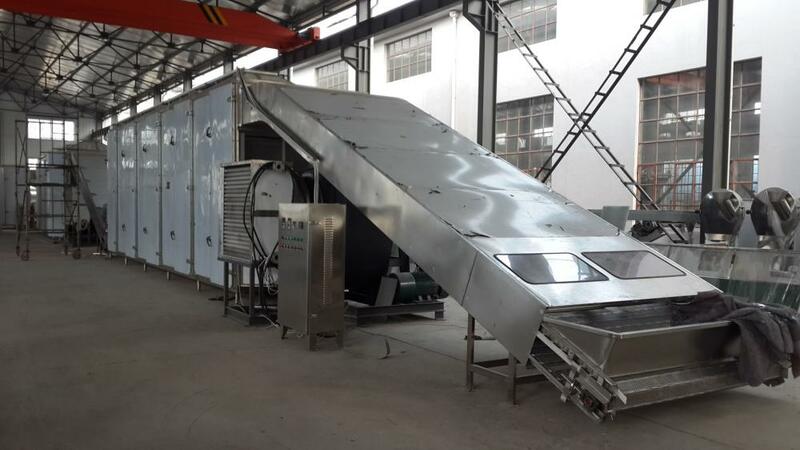 The machine in this classification are used for dehydration of fruit and vegetable. The machine has good technical performance,simple operation, convenient maintenance and cleaning,high production efficiency,stable performance. 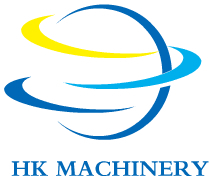 In this classification you can find Dry Peeling Machine for garlic, box type Drying machine,continuous centrifugal dewatering machine,and so on.